Guess Kids is speeding up its development in Europe. Ludovic Samson, the new vice-president of Guess Kids Europe since September last year – former commercial director at CWF – announced the opening of the first ever Guess Kids store in France. This first French boutique will be opening its doors at the end of August on Four Street in Paris, replacing the space currently occupied by Folli Follie. The 60 m² property is situated in the 6th district, a zone that has already been largely invested in by Guess. In fact, the American denim giant already has a Guess flagship on Rennes Street and a Guess by Marciano store on the same arterial road. “There are currently 13 Guess Kids boutiques in Europe and we are also present in 1,500 multi-brand stores. We expect to be operating around 50 boutiques by two years time, with around 10 openings planned for 2012”, explained Ludovic Samson to FashionMag.com. 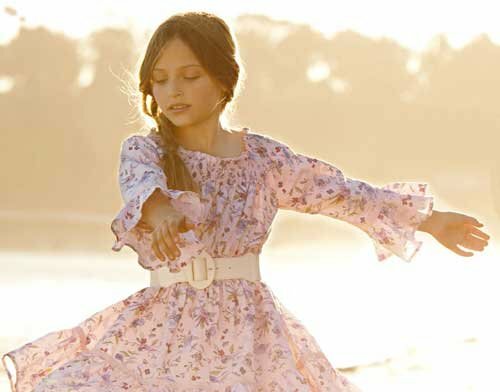 The month of August will also be seeing the launch of Guess Kids’ first Spanish store, which will be located in Marbella.